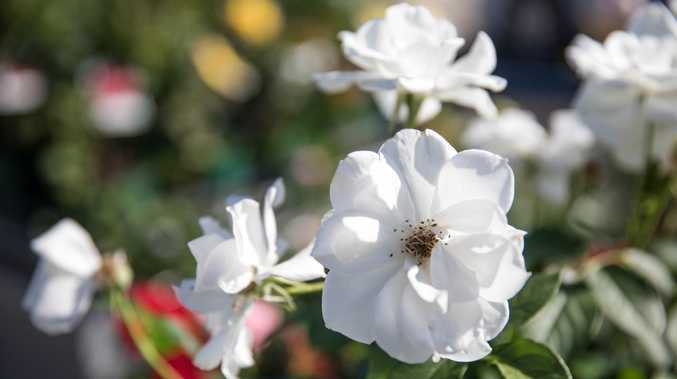 THEY can be tricky to grow, but the romance of the rose and its perfume keeps growers coming back for more. And now is the perfect time of year to pop one in your garden. 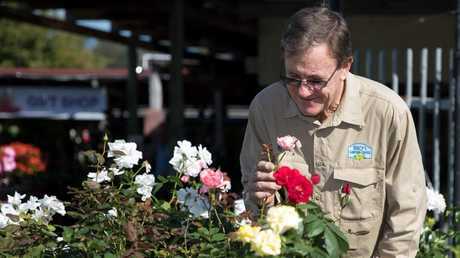 Bruce Whitfield of Theo's Garden Centre at Kallangur says growing roses in our subtropical climate can be challenging, with the humid conditions perfect for fungal diseases, but it's worth the trouble. He and wife Judi have learned much about the plants in the 30 years they have owned the business, and have half a dozen bushes at home. "It's the romance of the rose and it's their perfume. There's nothing like it," Bruce explains. "It's the classic plant. You have to be dedicated to them. There are people who grow beautiful roses in our climate." 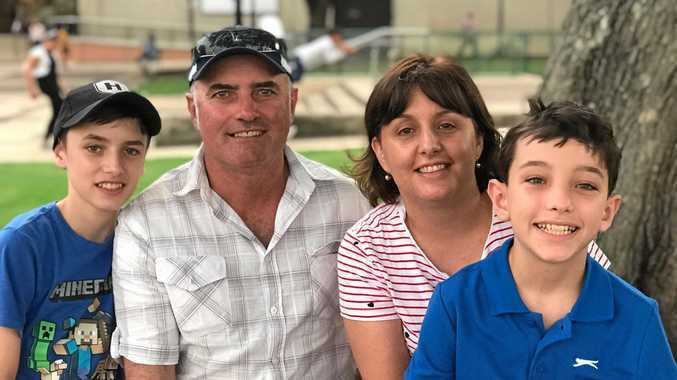 "Mainly the same reason they go wrong with all plants - because they are a living thing they need food, water and love," Bruce says. 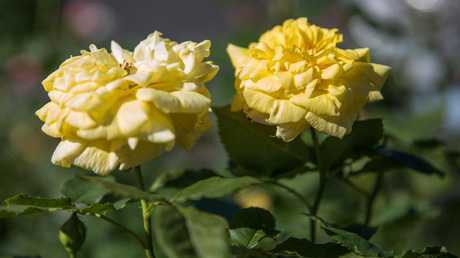 Roses need to be fertilised regularly and yearn for deep watering at the base, not the leaves. Watering the leaves in the afternoon is a no, no. Doing this will make it easier for fungus to take hold. "Every time it rains, you should be out there with fungicide on the leaves. You've got to be vigilant," Bruce says. He says growers can buy bare root roses at this time of year but he prefers to sell potted plants so customers can see what they are buying. Soil needs to be enriched with compost and fertiliser before planting and the garden bed needs to be well-drained and provide 6-8 hours of full sun a day. And don't worry about the summer heat, just keep the water up. There are hundreds of roses but Bruce recommends the hardy top 30, which include Mister Lincoln, iceberg, gold bunny, Queen Elizabeth, Kentucky Derby and Just Joey. Roses at Theo’s Garden Centre, Kallangur. Photo: Dominika Lis.